The ManyiWHP1. 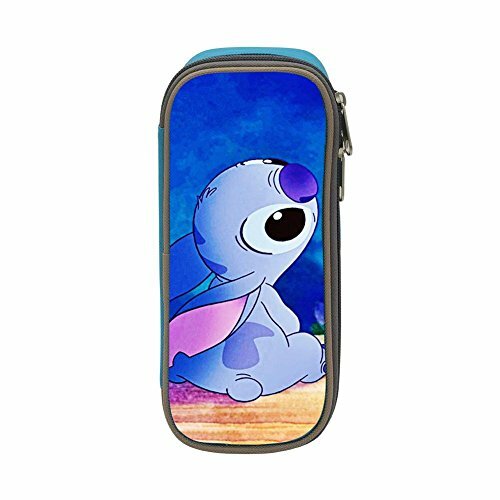 pencil-holders Cosmetic Bag has large room, many compartments,holding up to 45 pens and pencils as well as other small items and gadgets,also,with the wonderful Custom Printing it's a great gift for school,office and daily use. Made of High Quality,durable,lightweight,easy-cleaning canvas/nylon and strong zipper.Excellent workmanship.Quality guaranteed. Measurement:21cm(8.2inch) Length*10cm(3.5inch) width*4.6cm(2inch) Height.Big capacity:Large room,many compartments,holding up to 45 pens and pencils as well as small itemsand gadgets,great for use and looks nice. With excellent Cute Koala Animal Customized printing pattern it's a perfect gifts for boys and girls back to school and daily use in office. Inside Mesh Pocket: Keep important small notes, cards, and tickets in an easy-to-view compartment. 7-10 days freight.Having our own factory and professional customer service. No risk purchase. If you have any questions about this product by ManyiWHP1., contact us by completing and submitting the form below. If you are looking for a specif part number, please include it with your message.